Nick Spencer is trailblazing an exciting new path to help lead Canberra’s wine region by embracing new varieties and techniques. Photo: Brad Watts. Innovative young guns Nick Spencer and Hamish Young are enthusiastically driving Canberra’s emerging wine sector forward by raising a glass to the future. Continually pushing the oenology envelope, these talented winemaker wunderkinder are trailblazing a new path to help lead the wine region forward by embracing new varieties and techniques. Nick Spencer – who started Nick Spencer Wines in 2016 – said 10 years ago there was only a handful of Canberra winemakers’ who “pioneered” the local industry. “But now it’s very exciting as there are 30 to 40 local wine brands. 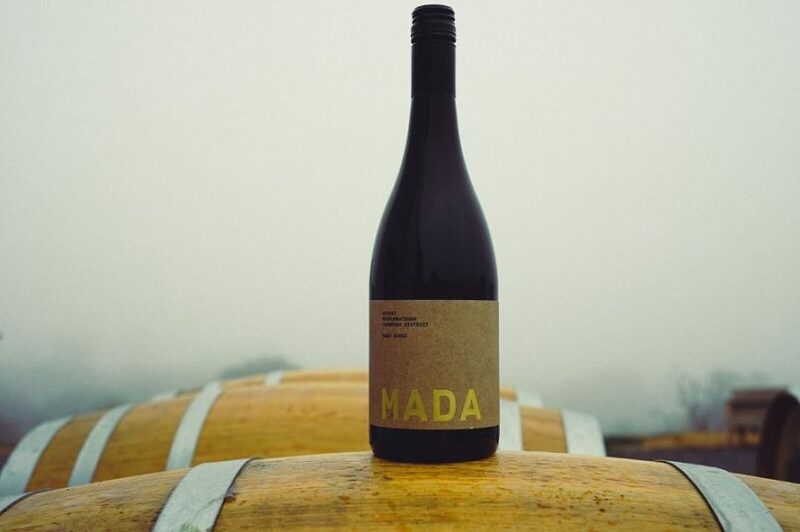 Hamish Young, from Mada Wines, a recent finalist in the 2018 Young Gun of Wine Awards, said it was vital to have an “influx” of young wine producers in the Canberra region. “There has been an incredible influx of new and exciting producers in the past few years for such a small wine producing region,” Mr Young said. “I think this arrival of talent is hugely important. “Every industry and profession gets extra energy and fuel from youth,” said Mr Young, who worked closely with Mr Spencer at Eden Road winery to perfect their premium, small-batch winemaking skills. Hamish Young is a gun winemaker who has created a wine brand that gives me a lot of freedom to explore and change. Photo: Supplied. “I had the opportunity to work with Hamish at Eden Roan and it was fantastic – it was pretty amazing working together and being creative with the wines – we had free reign,” said Mr Spencer, who remembers the thrill of winning a coveted Jimmy Watson trophy in 2009 for an Eden Road Long Road Hilltops Shiraz, beating over 890 entries. His major focus is producing “great and memorable wines” and experimenting with new, less mainstream varieties. Among his flagship wines are lesser-known varieties including Sangiovese and a mind-blowing red blend featuring Touriga and Tempranillo. 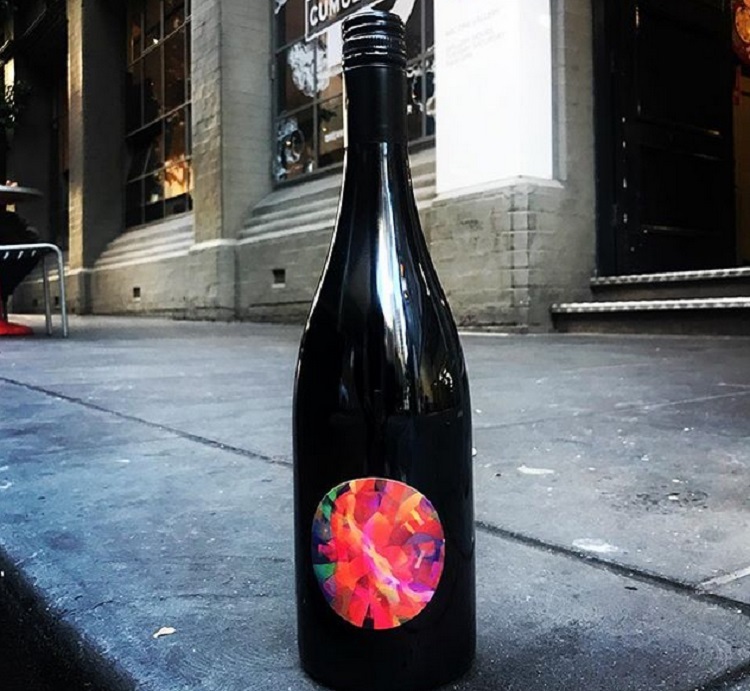 “My Gundagai red blend is a modern day take on the old 1970’s claret – it’s all about capturing the wine region in a bottle,” he said. Mr Young – who has produced a number of unique wines including a Sagrantino with an eye-catching label – shares a similar innovative philosophy: “I want to produce truly great, thought-provoking wines. Mr Young has produced a number of unique, tasty wines including a Sagrantino with an eye-catching label. Photo: Supplied. “I want to portray to people that I’m having fun and enjoying working with incredible [local] growers to produce generous wines. Mr Spencer agreed, but said the biggest challenge is “getting these new wines into people’s mouths to try”. Mr Spencer wants to establish a “virtual cellar” door to enable more people to taste his wines. Photo: Brad Watts. To address this issue, Mr Spencer is looking to establish a virtual cellar door by engaging with regular customers online and sending them sample packs with a video link explaining his wines. “This will create a whole new cellar door experience and engage digitally-savvy people,” he said. While the future is bright for this new breed of winemakers, Mr Young also paid tribute to time-honoured winemakers of the Canberra region. Mr Young says he intentionally created a wine brand that gives him a lot of freedom to explore and change. Photo: Supplied. “Ten years ago, these well-known producers all stood where we now stand and they still make incredible wines,” Mr Young said. Would you like to try some of these innovative new wine varieties made by local winemakers?